Singles from No Quarter and Scarlet Seas added to store. 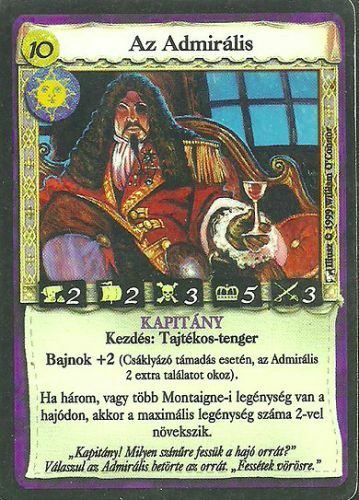 Recently I found interesting story about 7th Sea sets printed in Hungarian. The same company also printed Guardians and A Game of Thrones - Winter Edition. The idea was to widen its selection of games and it seemed a good choice to offer more games in Hungarian. Company launched all products nearly at the same time to see which would survive. 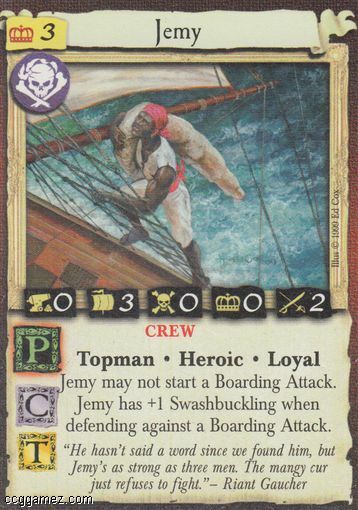 All starter decks lists from 7th Sea have been added. 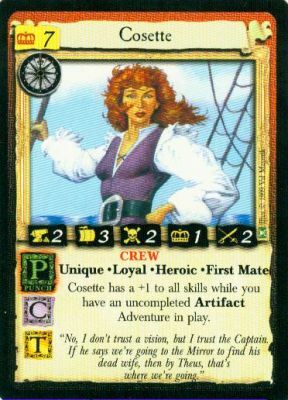 Fixed cards (starters' reprints) have been added to Horizon's Edge card list. 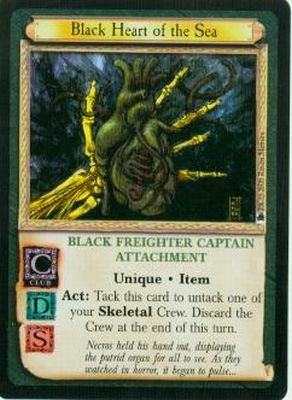 Singles from Fate's Debt have been added. Scans from Broadsides and Shifting Tides have been added.